Academics and non academics activities were Friday at the Lagos State Polytechnic, LASPOTECH temporarily brought to a halt, as few Non-Academic Staff Union (NASU) were alleged had intimidated, harassed and beat Staff with diabolical cane. The disruption by these members of staff did not only caused unnecessary panic among Staff and students, it also brought temporarily instability and trauma in the institution’s community. According to eye witnesses, trouble started when some members of the Union felt they were left out in the implementation of the CONTISS 15 migration of the Polytechnic Staff. It was gathered that these non academic staff held the principal officers and some members of staff hostage in the Library Complex, just as they also cut off the source of power supply in other to subject them to harrowing condition. An eye witness said the entrance door to the Polytechnic librarian office was damaged with the intent to send the Acting Polytechnic librarian out of office. It was further gathered that numerous hate speeches were directed at the Principal Officers of the Polytechnic and Members of the Governing Council. They were also alleged to had disrupted the maiden meeting of heads of tertiary institutions. At the same meeting, a Staff of LASPOTECH told Vanguard that the Rector and other Heads of Tertiary Institutions were held hostage in the Council Chambers for upward of five hours with the electricity supply cut off. The Staff who craved anonymity said a yet to be identified lady among the unionists, forcefully removed the cap of the Director of School of Part-Time Studies with a stick.”These handful of persons tormenting the campus went ahead and disrupted seminar in the department of Mathematics and Statistics with broken bottles and other cudgels,,” he said. 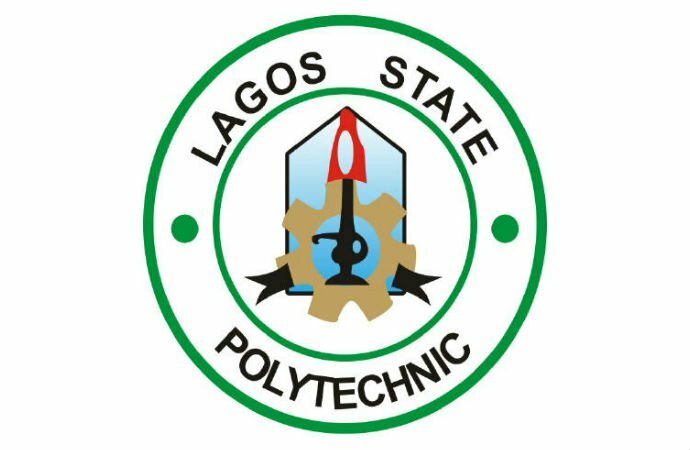 In its reaction, the management of LASPOTECH said it was striving to restore normalcy in the Polytechnic, but however added that it would not tolerate any act of lawlessness and thuggery that would undermine the peace and progress required in the academic environment. “This position was part of the collective resolutions of the Governing Council, Management and the Unions forwarded to the State Government for consideration and approval in 2017. “This was followed by deliberation of the documents by the State Exco whose decision was communicated to the Polytechnic Management for implementation, which the Polytechnic has commenced. “The Management states unequivocally that no staff of the Polytechnic is being demoted as claimed by some individuals. “The Polytechnic Management migrated deserving staff and placed them appropriately in line with the policy guideline of NBTE that was adopted by the Lagos State Government. “Management of the Polytechnic, through various fora engaged the entire members of staff on the implementation of the CONTISS 15 Migration. “Those members of staff that have been terrorizing the campus under the guise of CONTISS 15 Migration are definitely doing so for other reasons than the reason being canvassed to the public. “The Perennial disruption by these members of staff has created instability in the Polytechnic and trauma and unnecessary panic for the general Polytechnic community. “However, despite all the efforts of the Governing Council and Management in ensuring peace and stability on campus, a handful members of staff refused to comport themselves within the rules and regulations guiding staff members in the Polytechnic. “They constantly engaged themselves in thuggery activities and threatening other law abiding staff with charms and weapons if they refused to join them. “On Monday 21st January, at about 10.20am, handful members of the Polytechnic staff armed with sticks and charms started moving round the three floors of the library complex forcing out all members of staff out of their offices failure of which they will be dealt with severely. 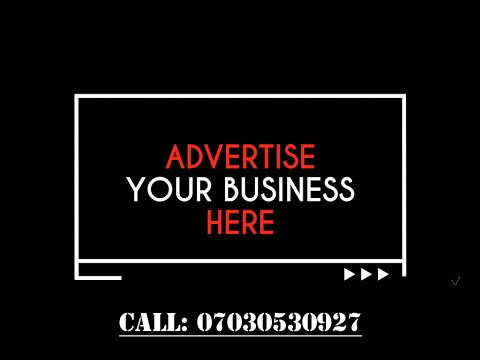 Efforts to reach the LASPOTECH NASU chairman, Mr. Fasasi Akinlawon Semiu through telephone proved abortive, as his GSM line was not reachable.